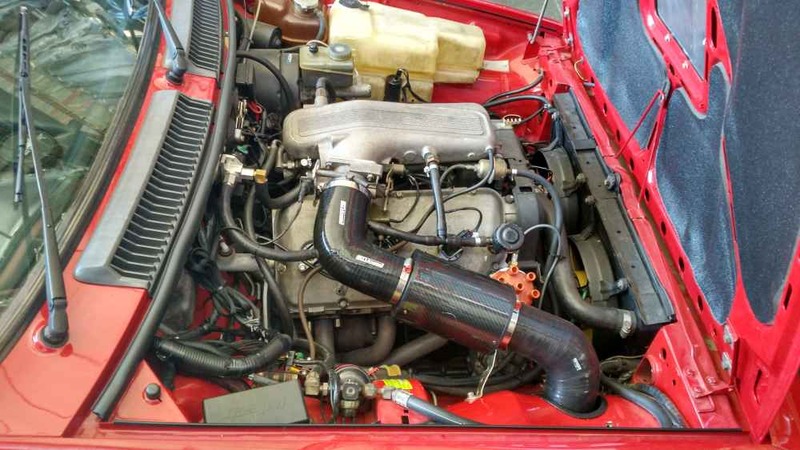 This vehicle came to RPW running the factory Bosch L-Jetronic system, with the engine fitted with mild camshafts, extractors and an exhaust system. 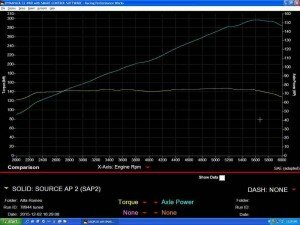 The vehicle was run up on the dyno in this format, and produced a low 145 – 150hp at the hubs. The air fuel ratio was so rich the vehicle was belching out black fuel and had severe detonation. 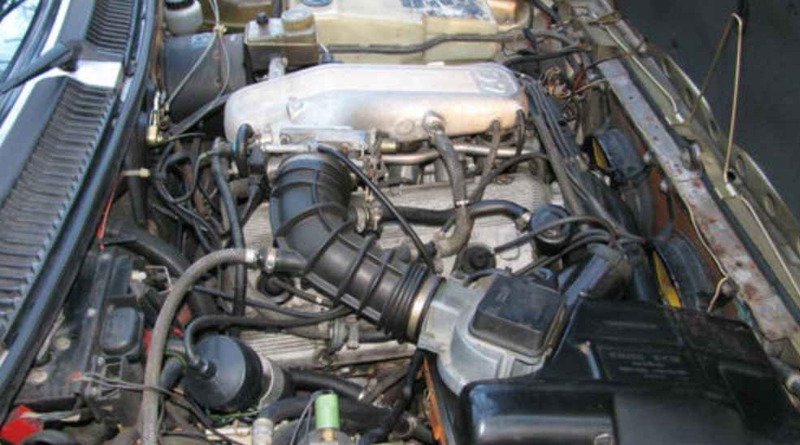 A picture of the stock engine bay is shown on the side. Our plan from day one was to significantly upgrade the vehicle for current and future modifications. The overall plan was to start with the Haltech Elite 2500 ECU and work from there. We removed all of the original L-Jetronic gear which was a standalone fuel system. Actual rewiring was mostly limited to some battery and ignition sources to feed the ECU. Using the Haltech long wiring loom with fuse box, made life easy as we were able to feed the complete new Haltech harness to all points of the vehicle. Once the distributor was disassembled, and fitted with a Haltech S3 Hall effect sensor the full sequential injection and ignition system could be completed. This was important because with the duel channel wide band sensor kit we quickly found a severe variation between left and right banks in air flow. This was corrected with the advanced tuning features of the Elite 2500, with modified three dimensional individual cylinder trims used in conjunction with overall correction of combined left and right hand banks via the O2 Systems acting independently of each other. Sophisticated tuning. In some load points there were up to 35% variations in fuel volumes between left and right cylinder banks. 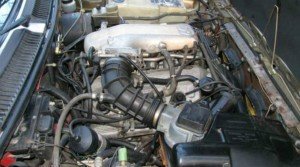 Once the vehicle was up and running we found severe voltage issues related to the alternator. The factory 65 AMP alternator was upgrade to a much larger 95 AMP alternator, and the wiring from the rear of the alternator was increased in diameter to provide more flow to the power distribution system. This increased system voltage from a bare 12v up to a more reasonable 13.5v. The headlights actually stay bright now. 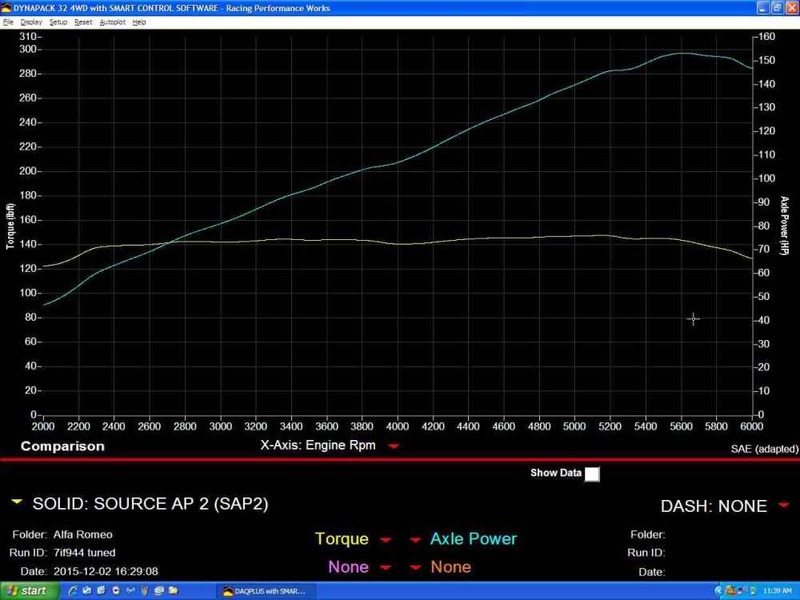 The vehicle was tuned nicely on the dyno and could now be run without requiring octane booster to stop detonation. Despite the belief of the owner, that the engine had increased compression, it appears the vehicle is still running the factory compression which showed by the very high ignition values in the maps. 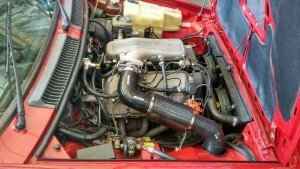 Despite being fitted with improved camshafts, the limitations of the stock intake manifold and the low factory compression, meant there were no significant horsepower improvements. But this as made up by the far improved fuel economy, throttle response and instant acceleration. 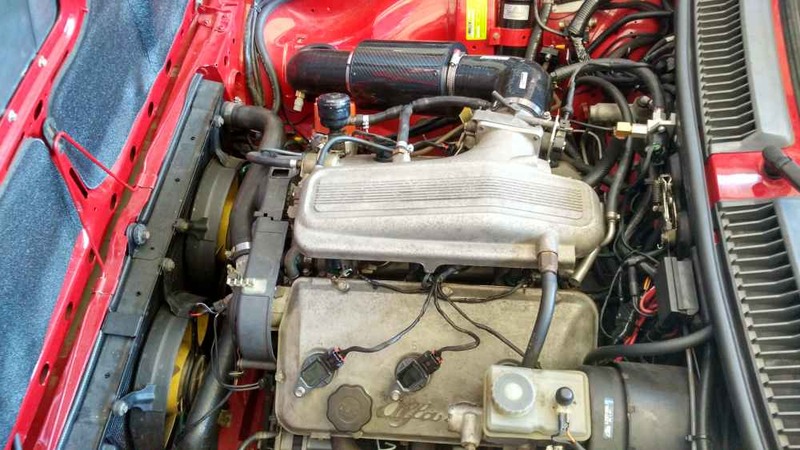 The cold air feed replacing the stock air box was immediately noticeable in reducing the air intake temperatures, especially with the air being sourced from the Drivers side inner guard. 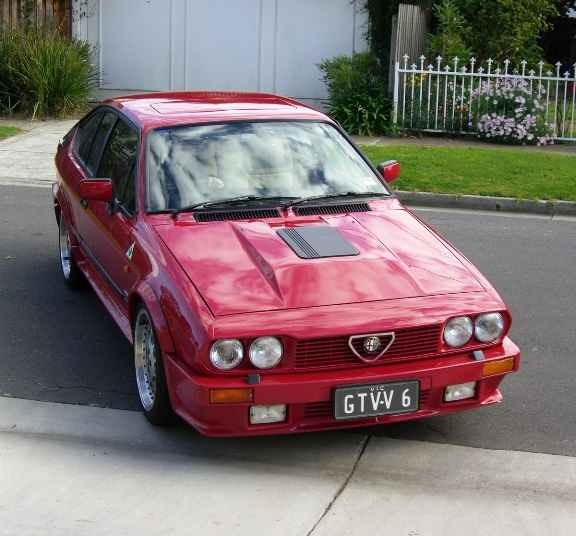 We loved the sound of the new exhaust, with the vehicle having that unique Alfa Romeo V6 sound. We loved it on the road and look forward to seeing this vehicle when it has a future 3.0 engine upgrade. 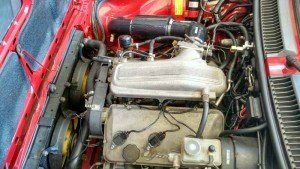 With a nicely worked engine and manifold upgrade, the results should be very impressive.